We are delighted to announce the rebranding of Assystem Technologies UK to Expleo Engineering, part of the Expleo Group of companies. On Wednesday, 6th February 2018 Assystem Technologies and its affiliates, SQS, Automotive Solutions Germany, Engineering Partner Solutions and Plast Concept, rebranded under a new brand, Expleo. 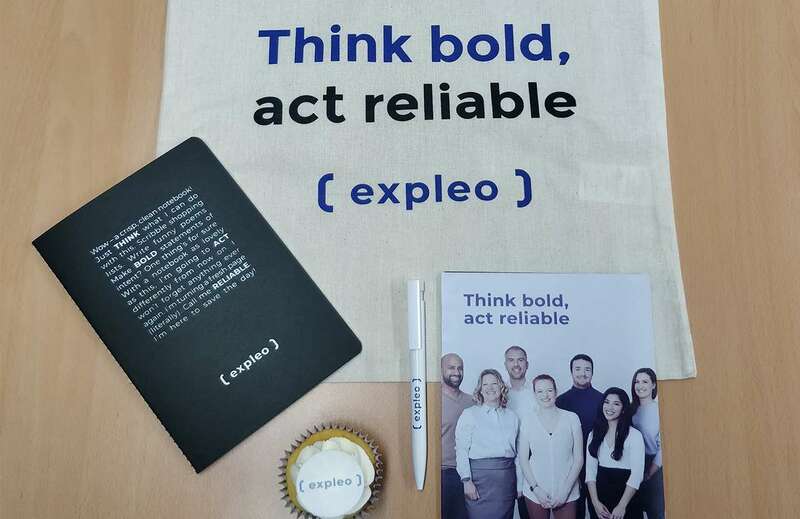 For more details on the rebrand visit the Expleo website for the full press release.